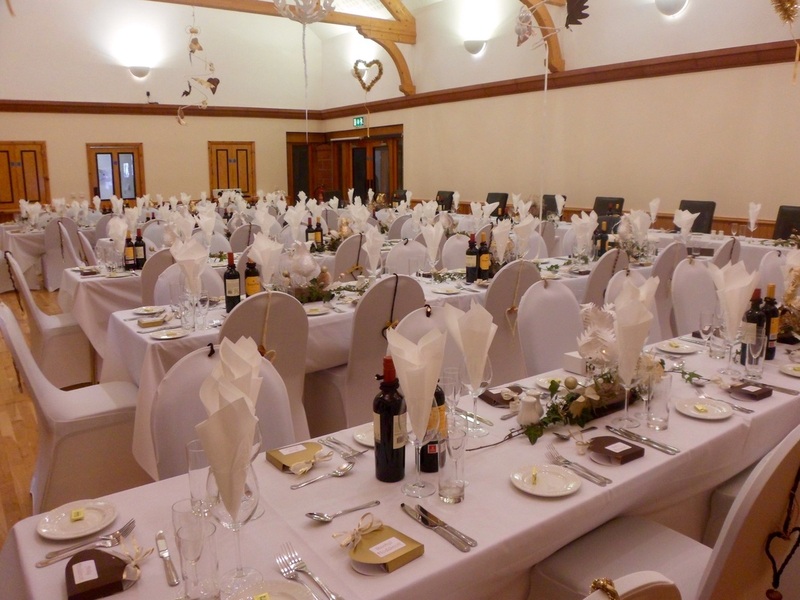 ARE YOU LOOKING TO HIRE A SPECIAL VENUE FOR YOUR WEDDING? 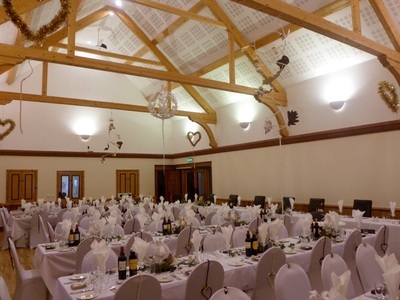 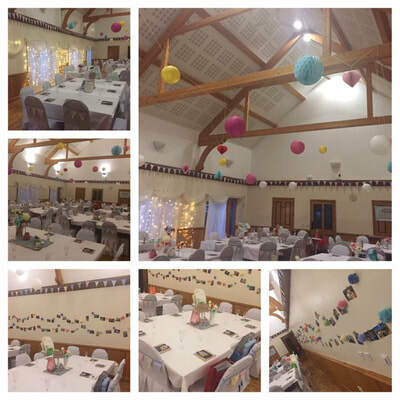 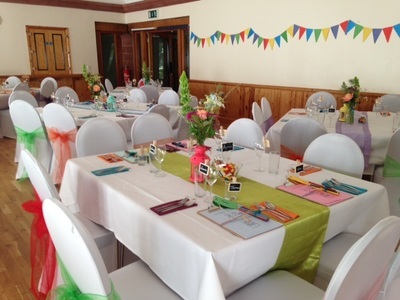 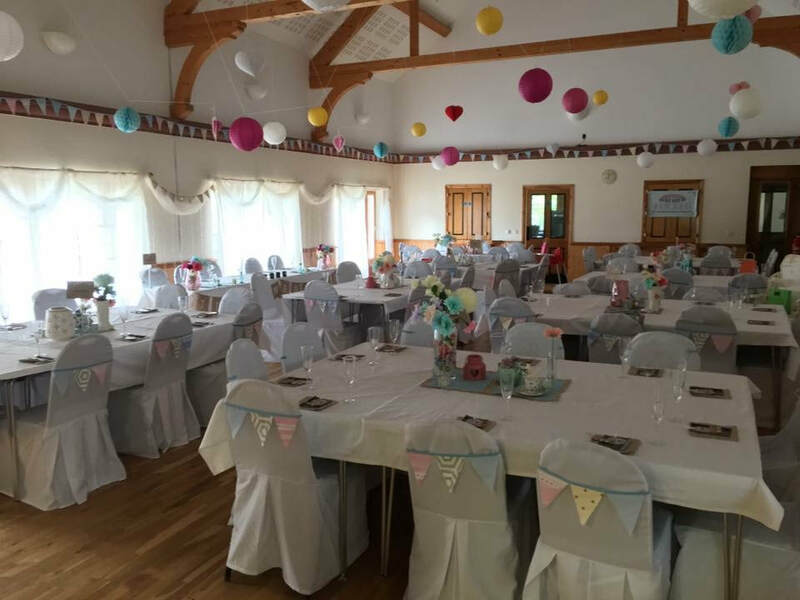 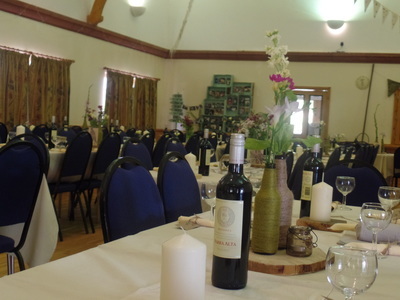 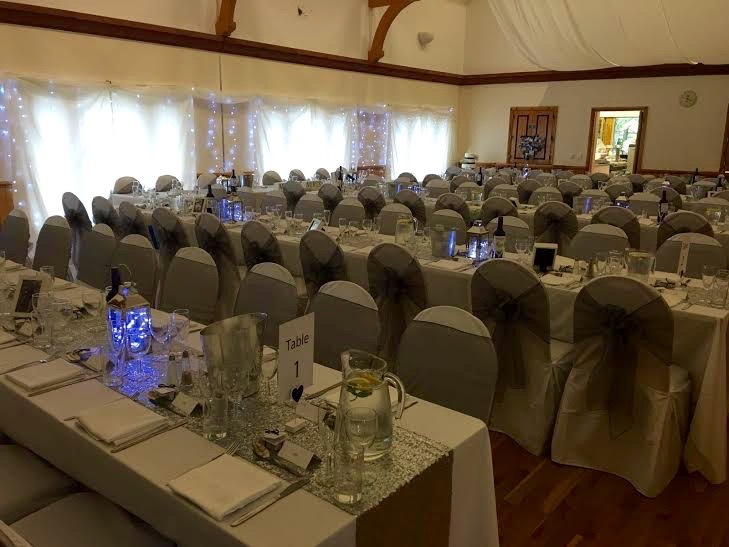 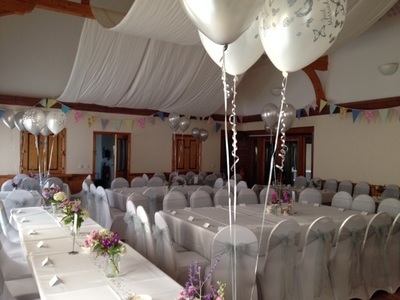 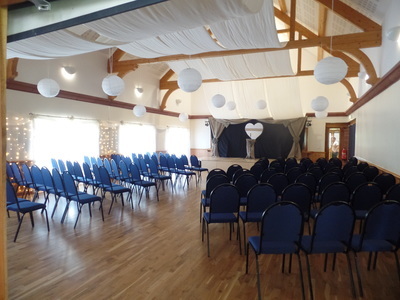 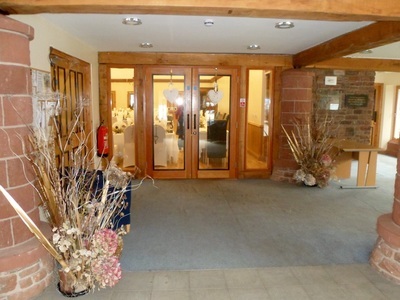 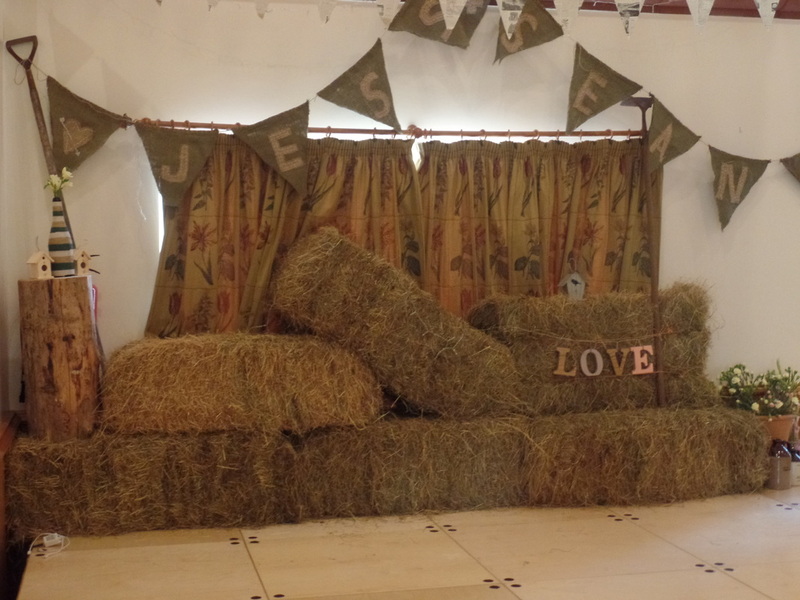 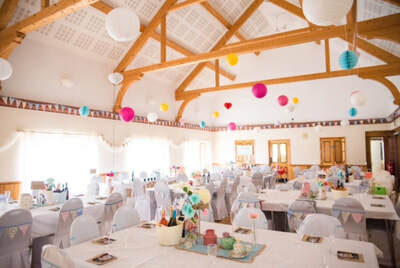 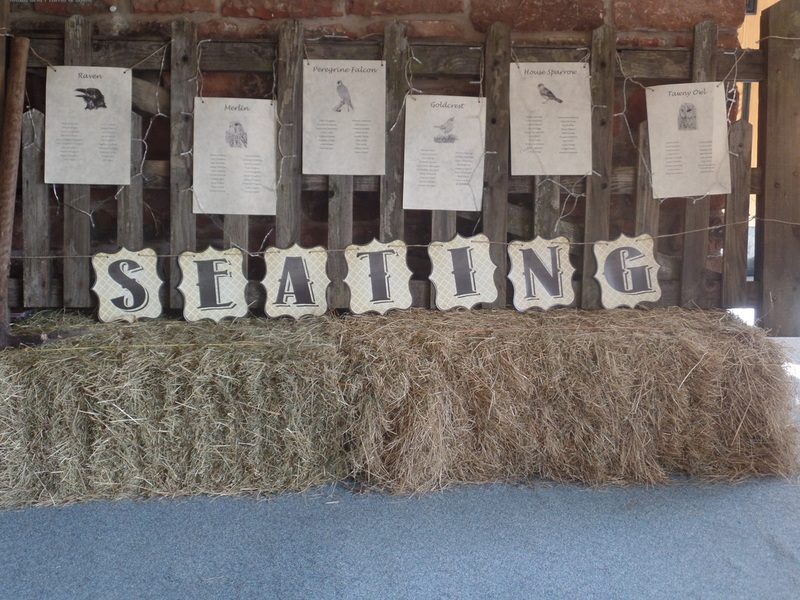 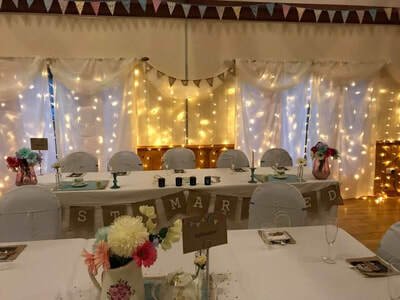 ​Melmerby Village Hall, set against the dramatic Pennine landscape, with a small picturesque garden and with capacity for up to 120 guests, is the perfect venue for your special day. 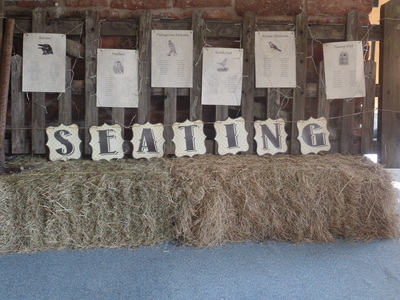 ​ and our prices are reasonable too!